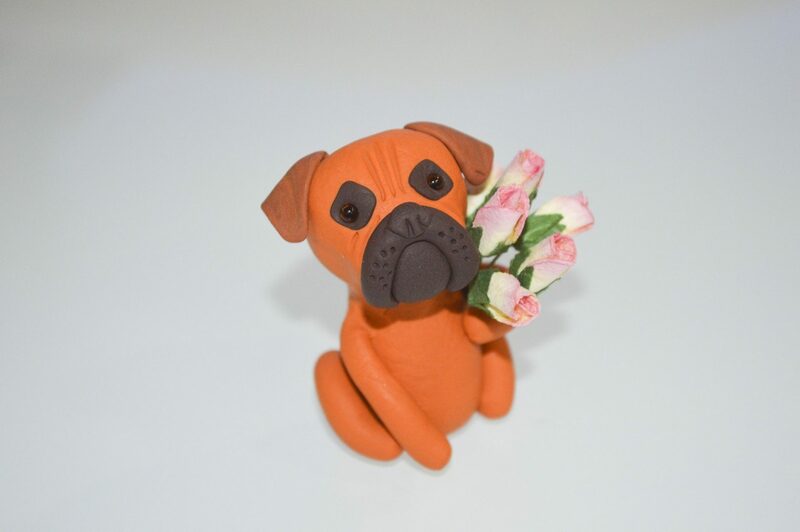 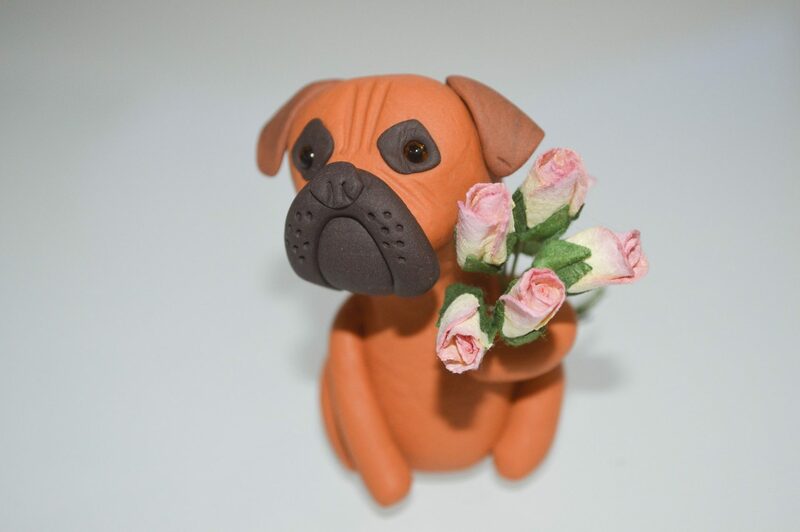 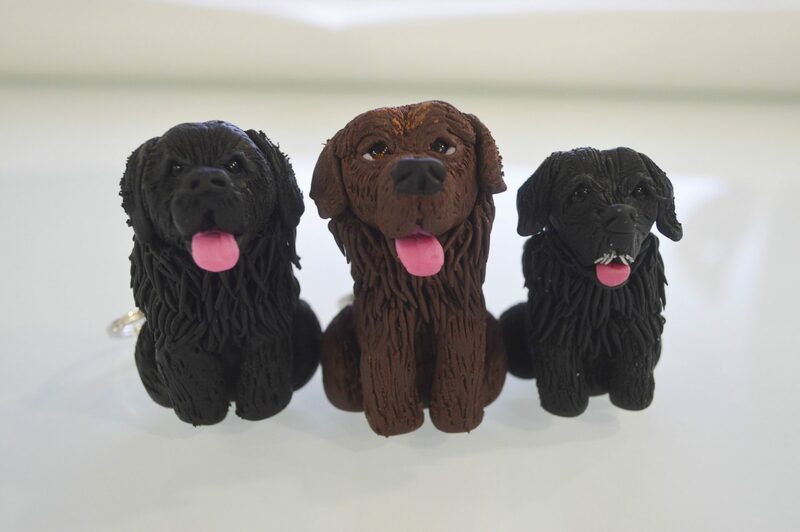 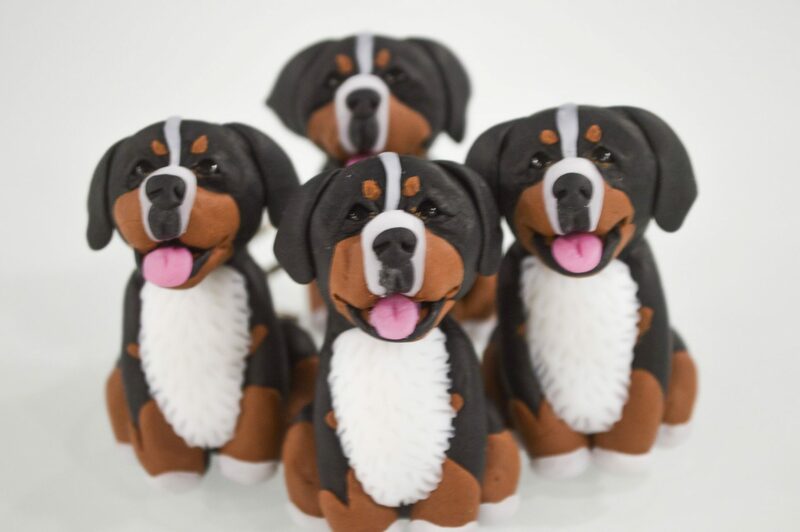 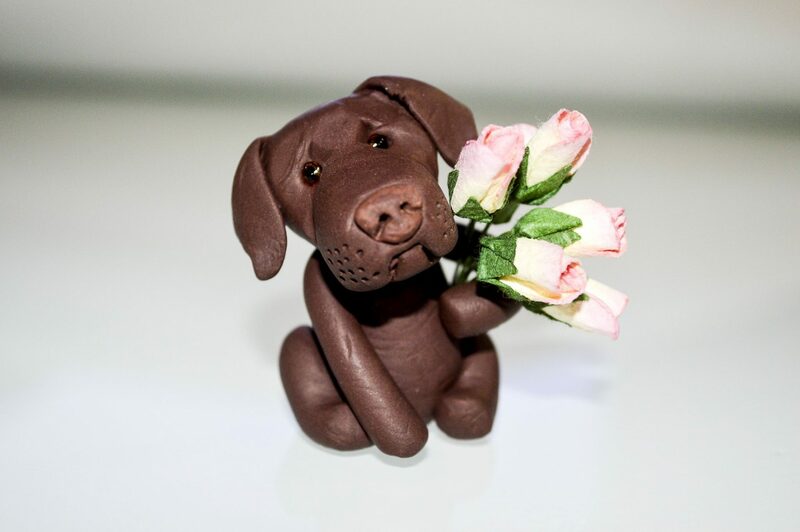 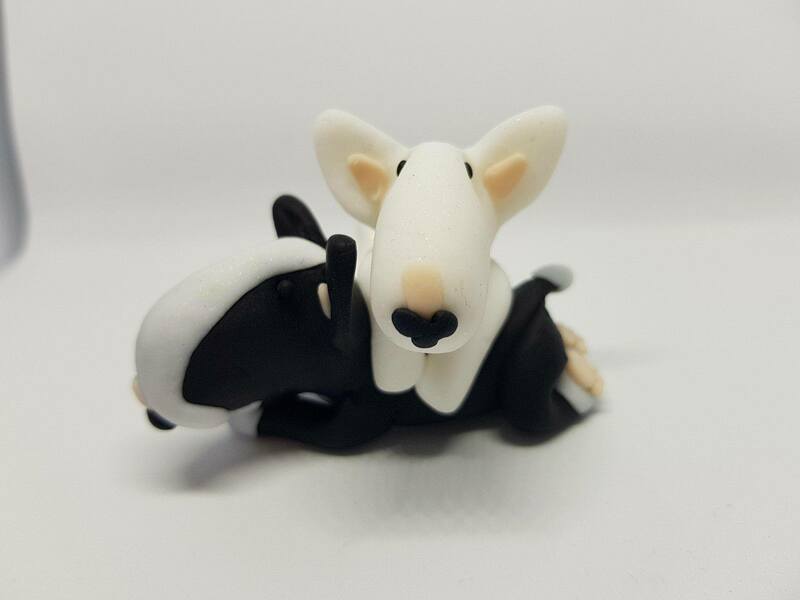 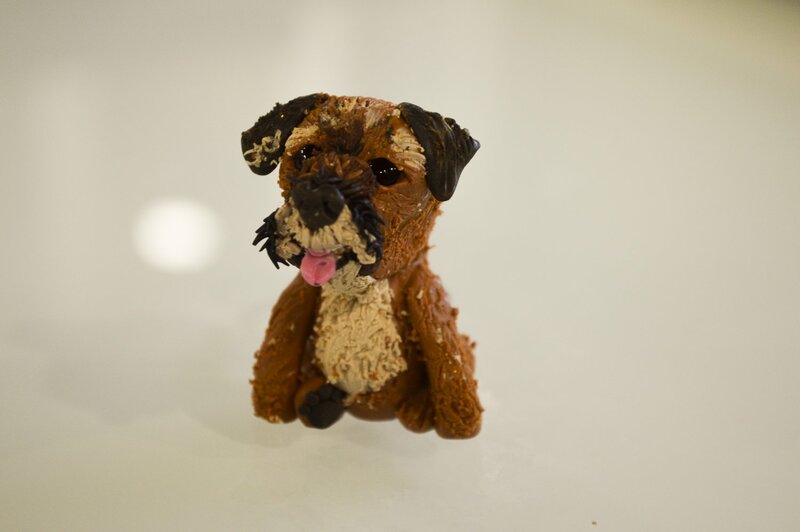 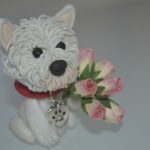 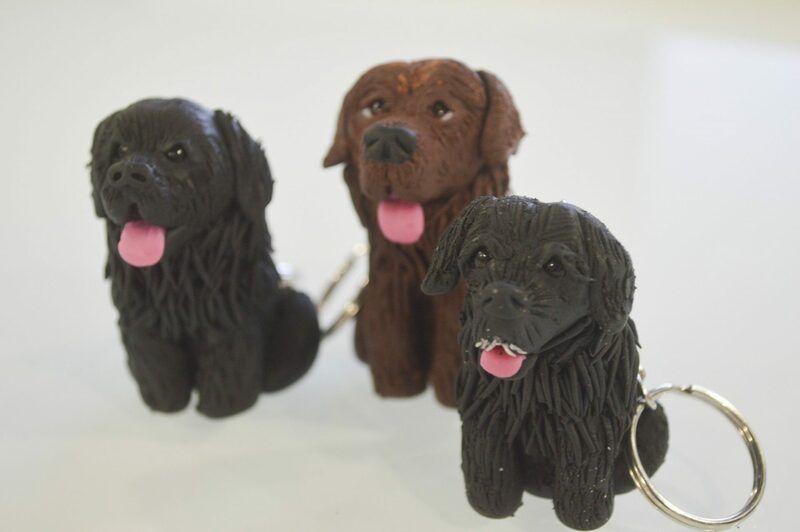 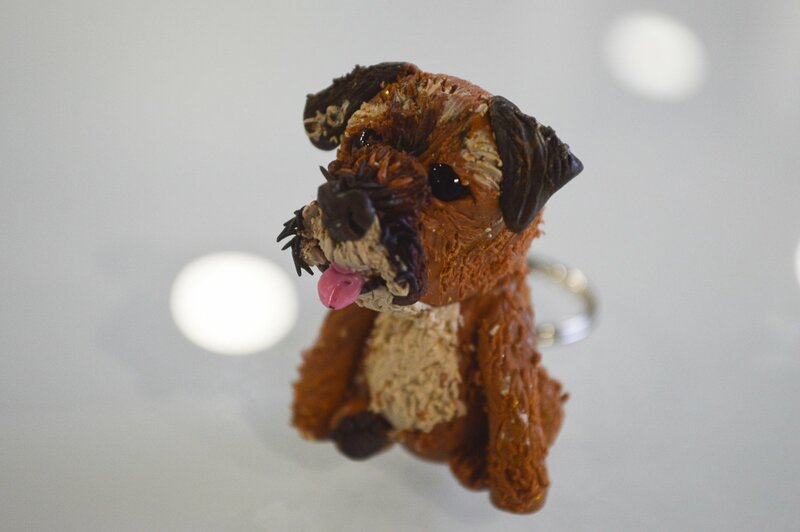 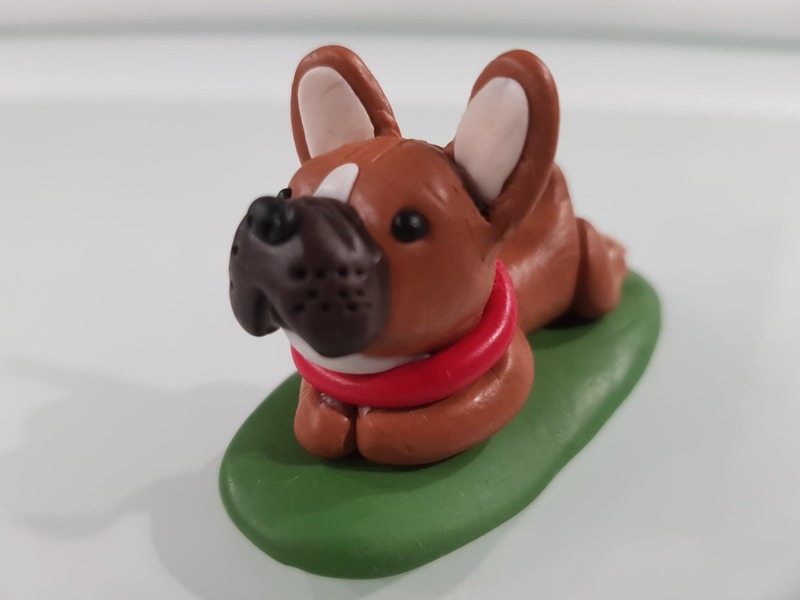 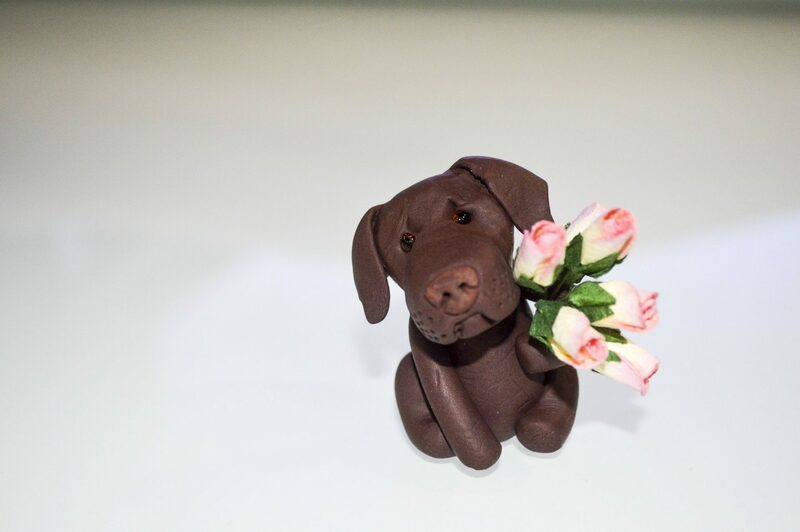 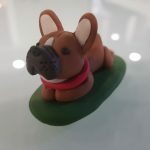 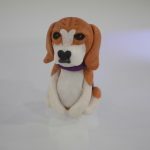 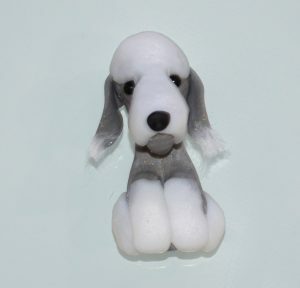 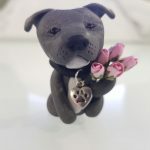 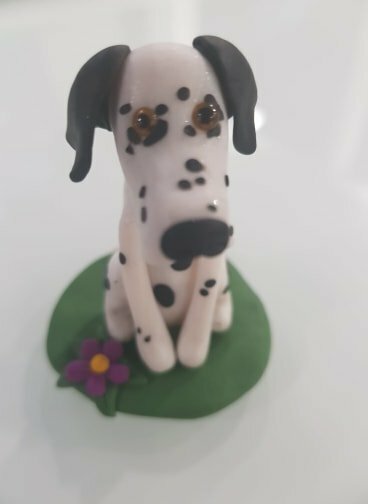 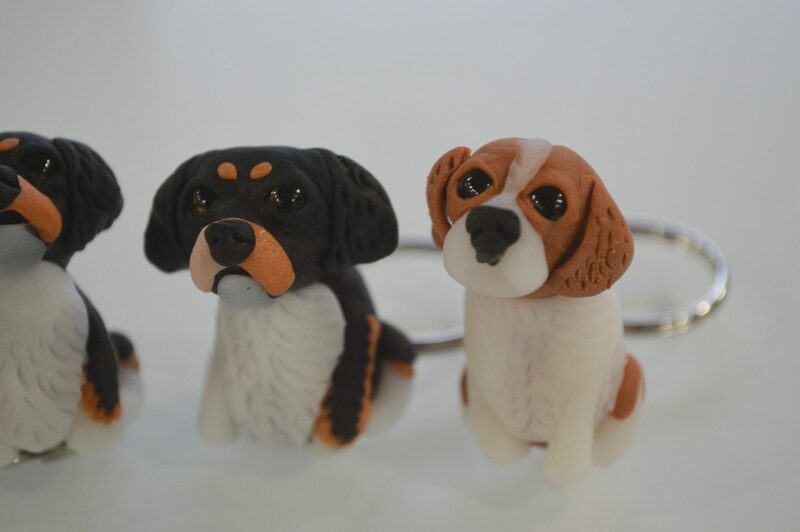 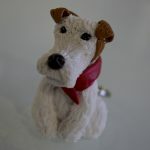 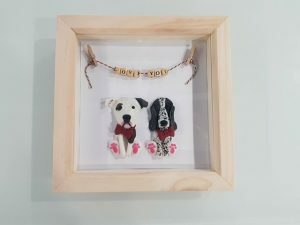 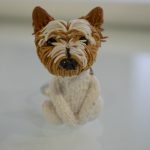 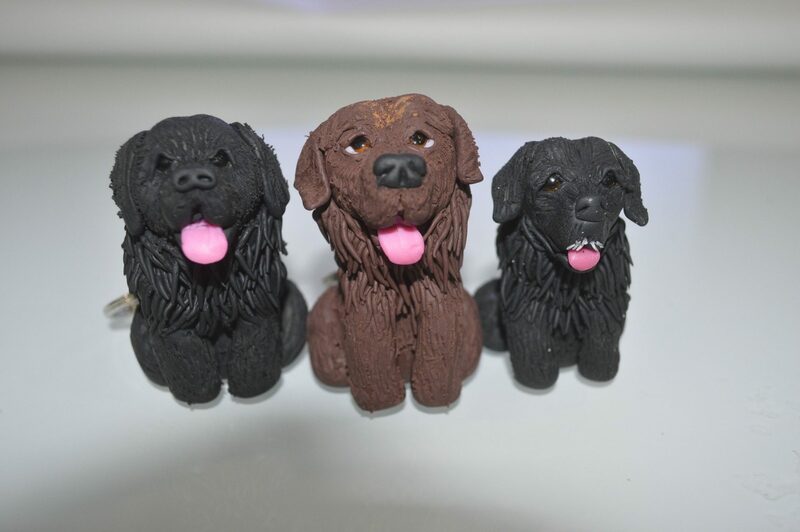 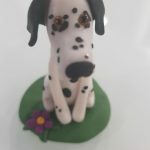 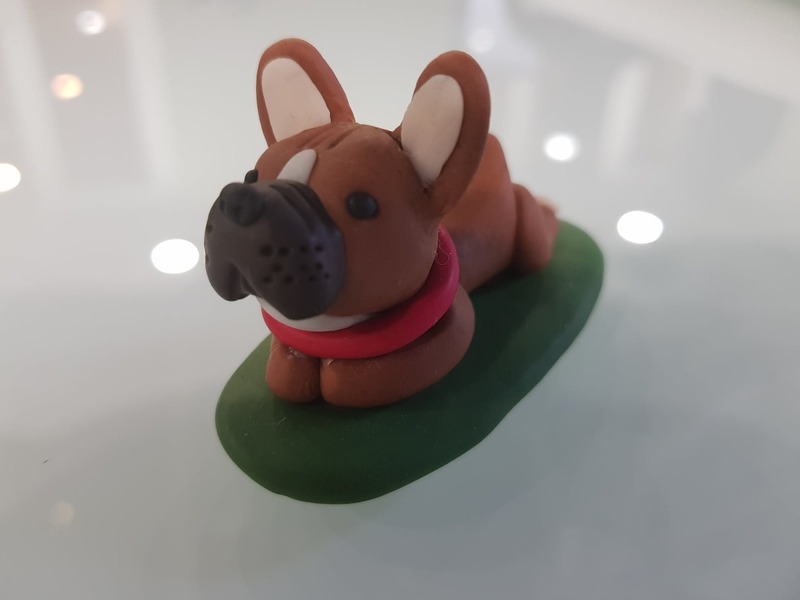 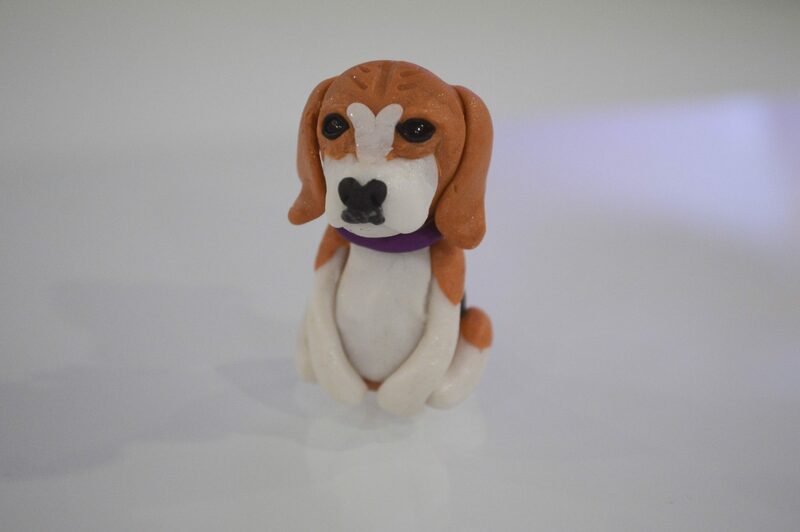 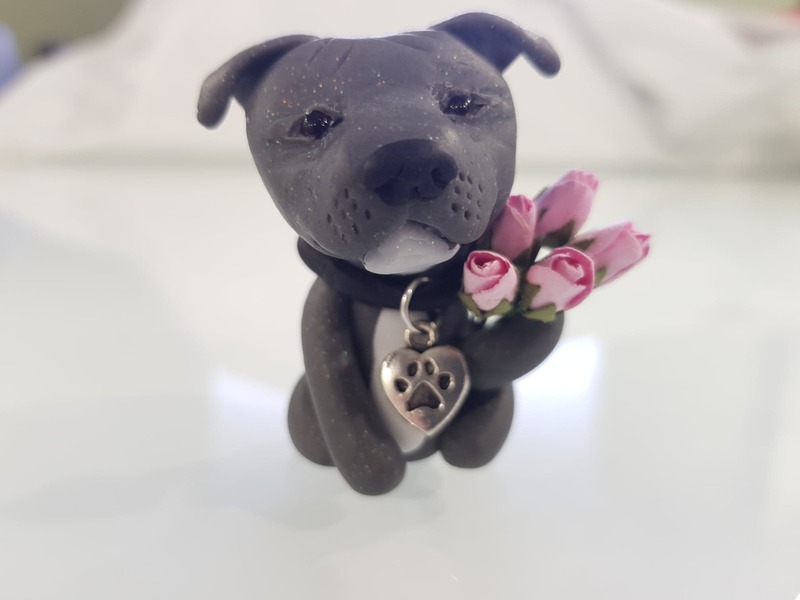 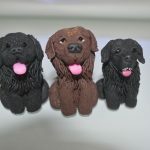 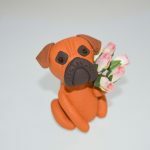 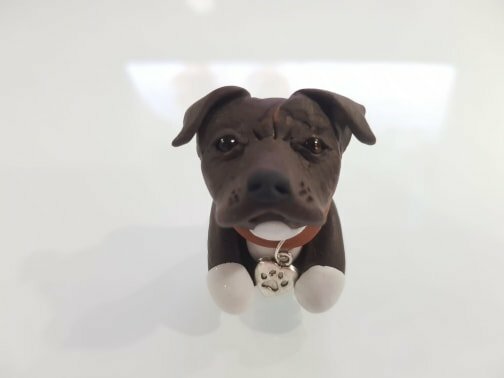 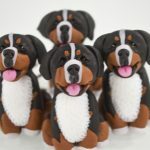 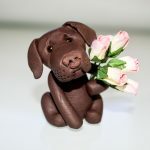 At Odd Bulls we make personalised dog figures based on images of your own dog. 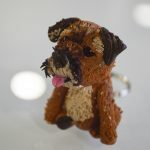 Have a cross breed and thought you wouldn’t be able to get anything to remember your precious pet by? 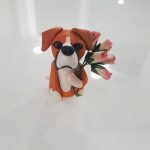 – think again, we can do it! 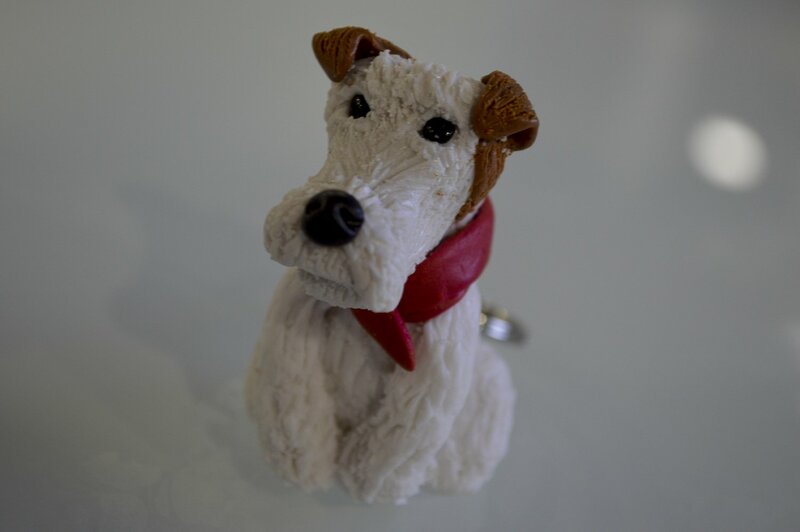 Simply find the product that you would like to purchase, upload your image or images and checkout. 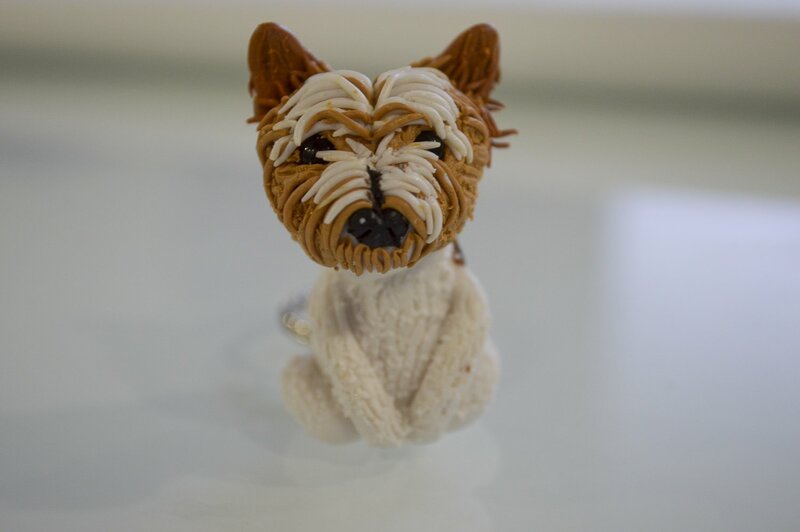 We’ll work to create your order, dropping you an update with images of the finished item before it’s sent out. 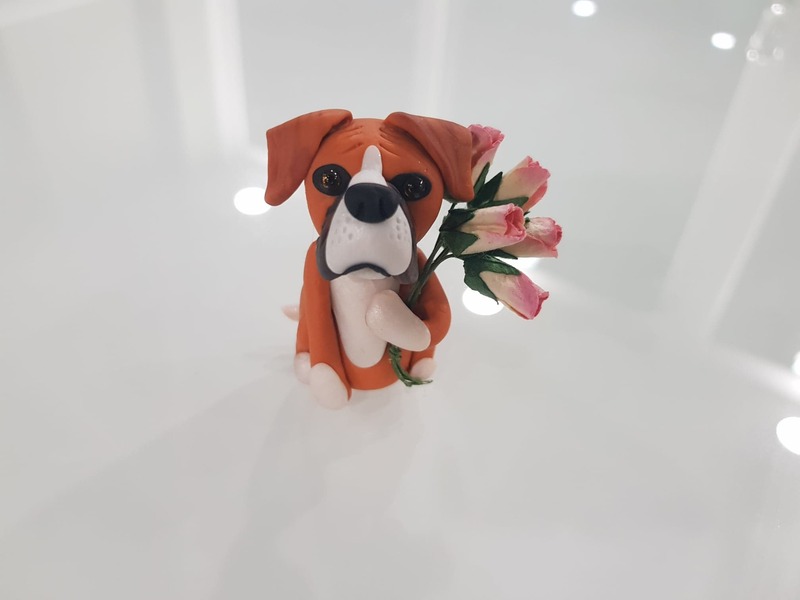 If you still can’t find what you’re looking for just use the contact us button to the right hand side of the screen – we try to respond as quickly as possible! 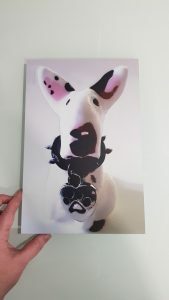 Apart from our Wall Art, everything is handmade to order in the UK – absolutely no moulds used! 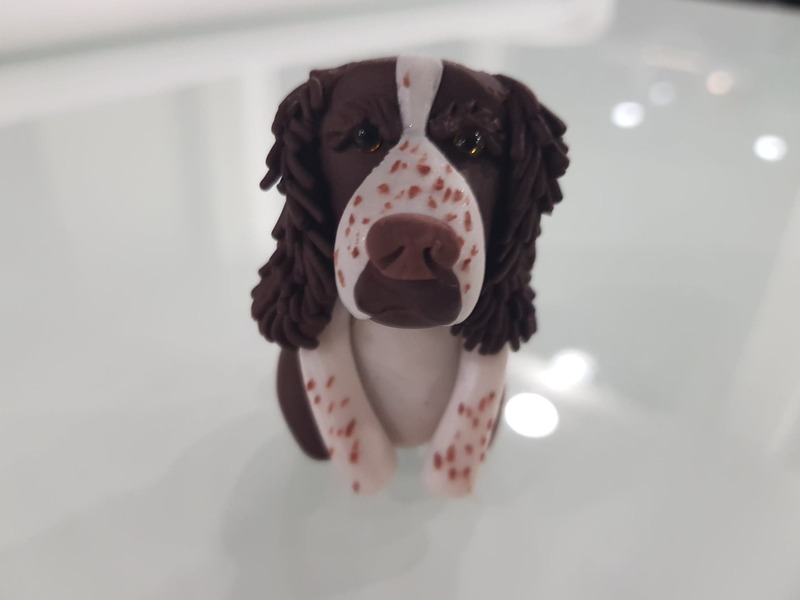 What Would You Like to Look At? Not every breed has a photo preview available but no 2 dogs are alike. 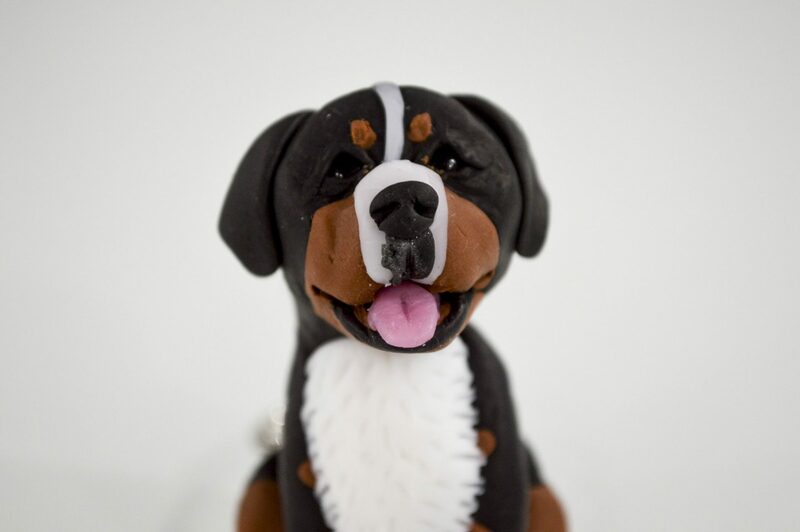 As we make more breeds, more sample photos will be made available on the website. 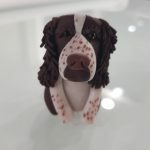 Your photo could end up becoming featured! Sign-up to our newsletter and receive a 5% voucher code! 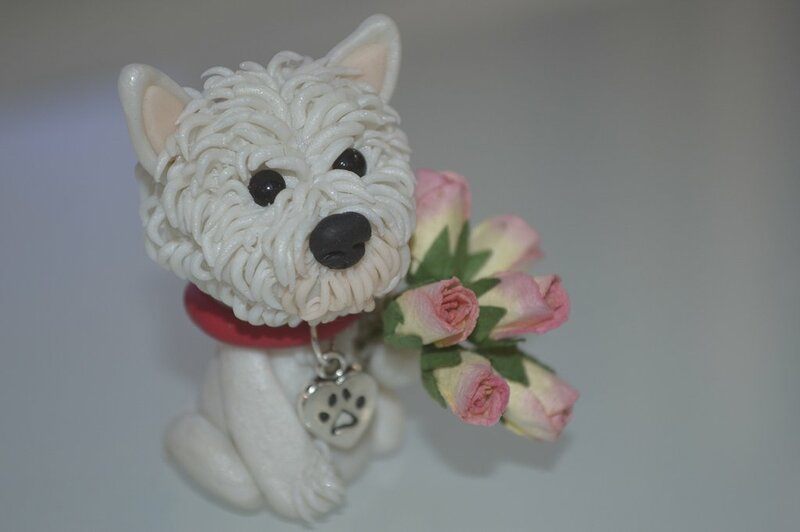 We are glad that you preferred to contact us. 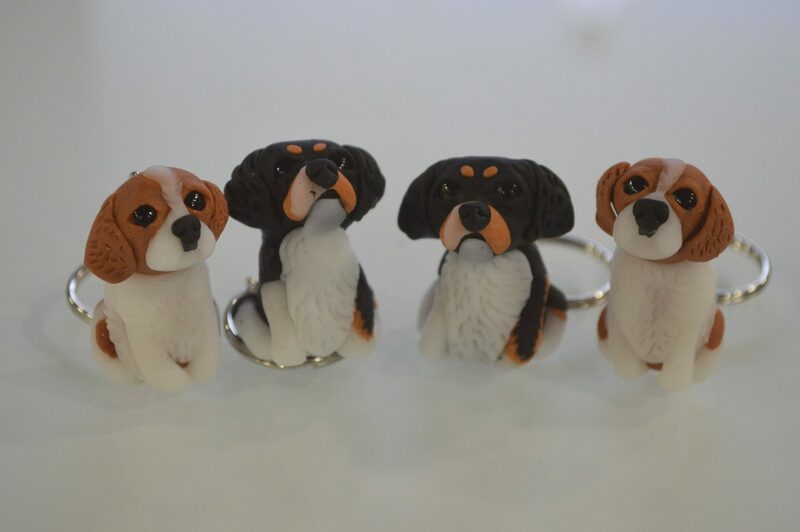 We can make most products for different breeds but simply haven't had the time to make and catalogue everything yet. 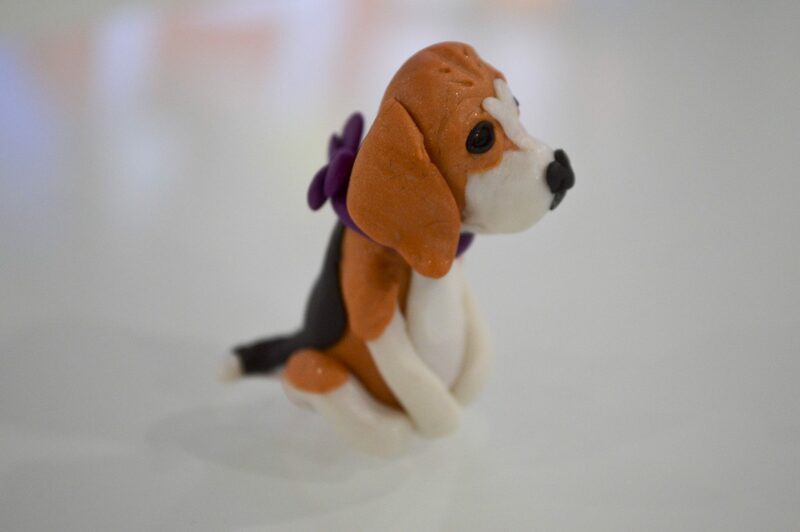 Please fill our short form and one of our friendly team members will contact you back.